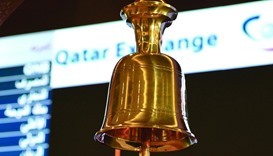 The Qatar Stock Exchange on Monday lost a sizeable more than 140 points in its key index and about QR12bn in capitalisation, mainly owing to strong selling at the industrials and banking counters. 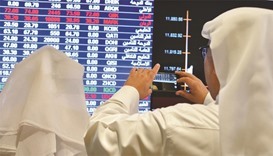 The Qatar Stock Exchange on Wednesday gained more than 76 points to surpass 10,500 levels, mainly lifted by consumer goods, insurance and industrials equities. 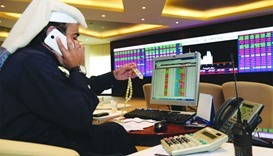 Strong buying in real estate and industrials on Thursday helped the Qatar Stock Exchange to snap three days of bearish spell as its key benchmark gained 23 points. Robust demand, particularly within the banking and industrials counters, on Sunday helped the Qatar Stock Exchange gain 50 points to surpass 10,300 levels. 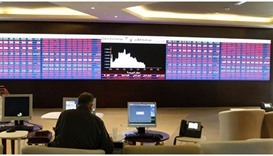 The Qatar Stock Exchange on Thursday displayed strong bearish sentiments and its key index retreated below 9,900 levels mainly dragged down by transport and industrials equities. 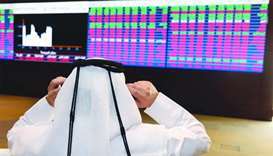 The Qatar Stock Exchange continued to remain under the bearish spell for the second day on Monday, dropping more than 109 points, mainly dragged by banking and industrials equities. The Qatar Stock Exchange was back on the positive trajectory, gaining 41 points to inch near 9,000 levels, mainly lifted by insurance, transport and industrials equities. The Qatar Stock Exchange was back in the negative trajectory mainly on heightened profit-booking by domestic institutions. 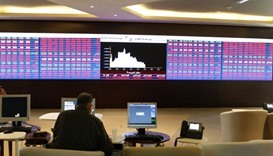 The Qatar Stock Exchange was back in the negative turf to settle below 9,100 levels despite buying interests in banking, industrials and telecom counters. Robust buying in real estate and industrials counters on Wednesday extended the bullish run on the Qatar Stock Exchange for the fourth straight session and its key index surpassed 8,300 levels. 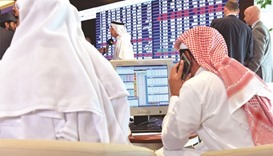 The Qatar Stock Exchange on Tuesday gained for the third straight session, mainly on the back of strong buying interests in the industrials and telecom equities. 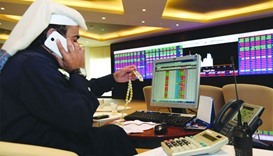 Rebounding from five-month low, the Qatar Stock Exchange (QSE) traded above 10,100 levels this week, mainly lifted by telecom and industrials stocks. 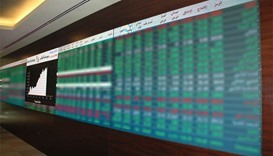 Thus, it became the best performer among the Gulf bourses.